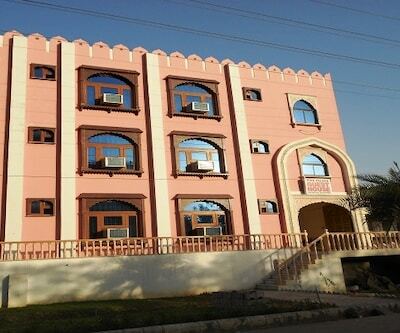 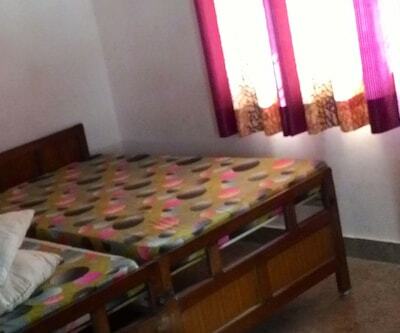 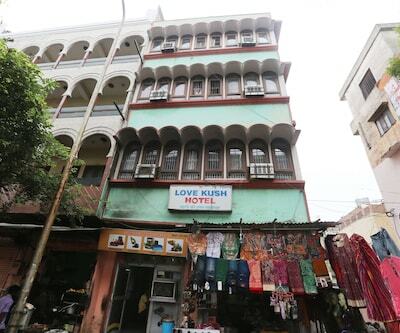 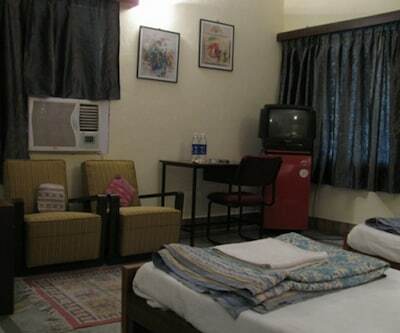 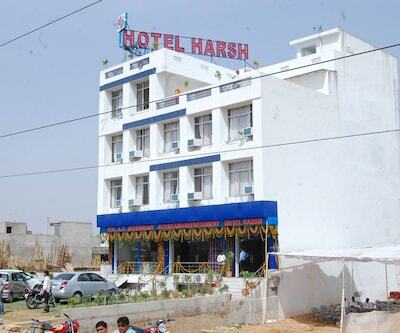 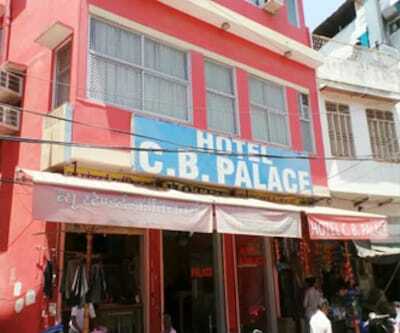 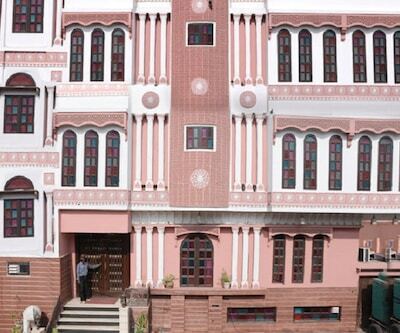 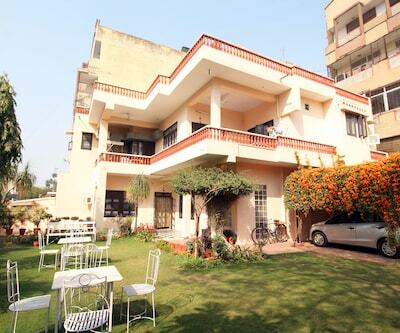 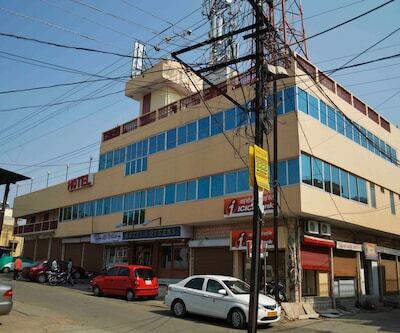 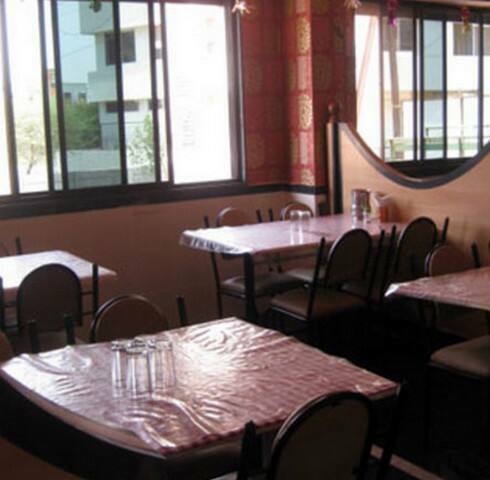 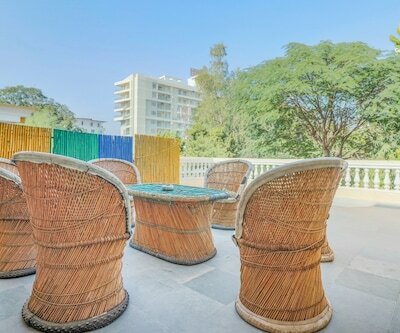 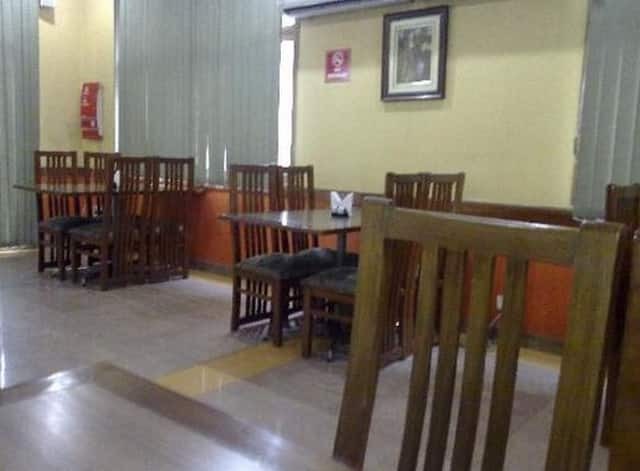 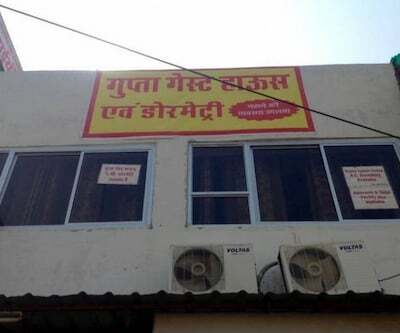 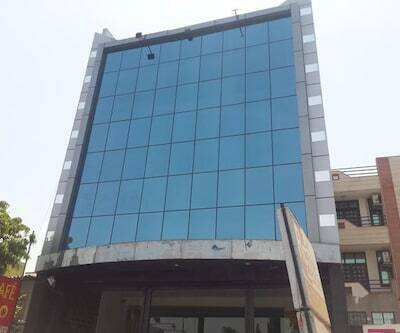 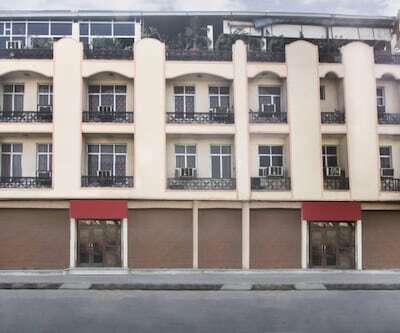 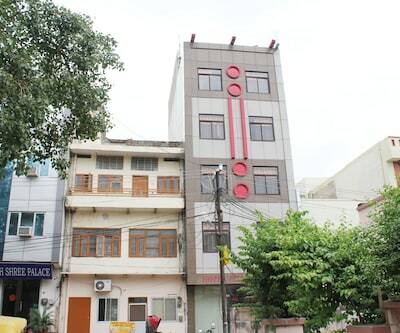 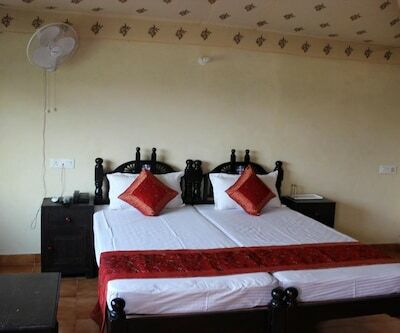 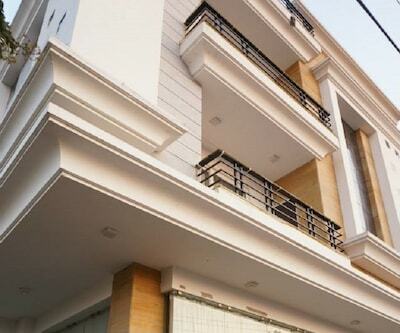 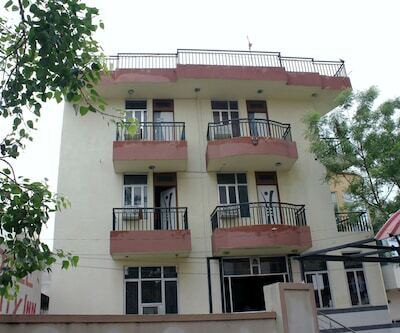 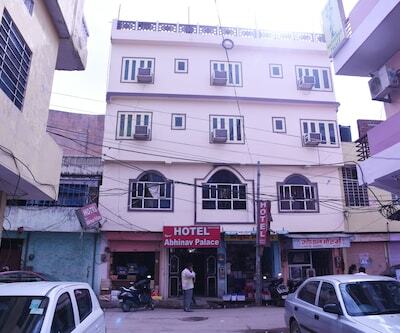 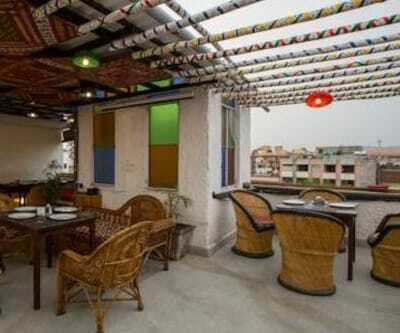 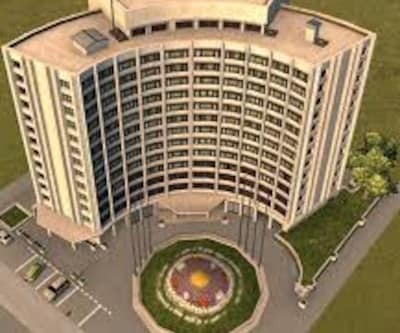 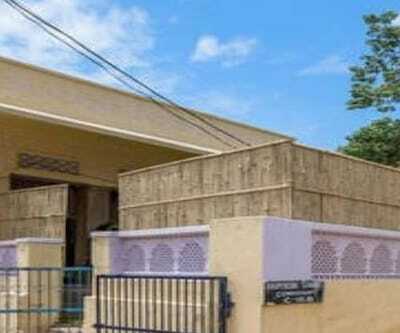 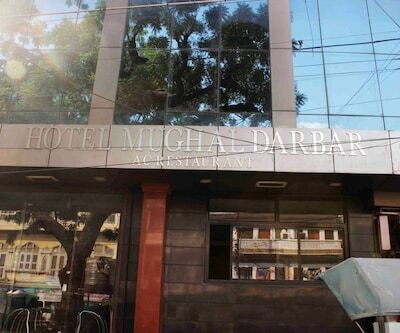 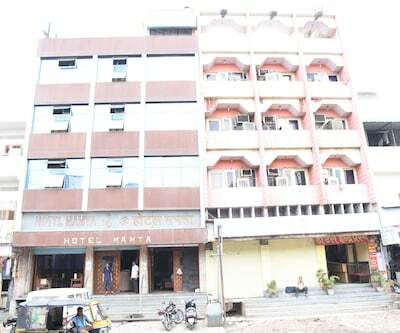 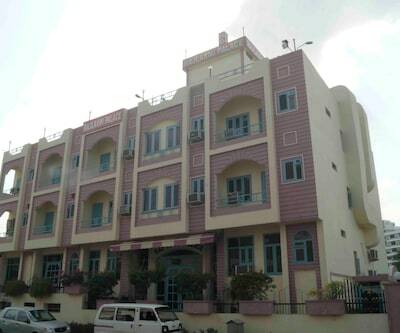 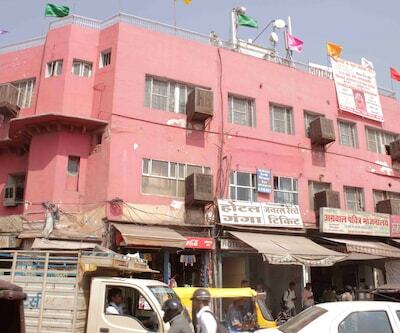 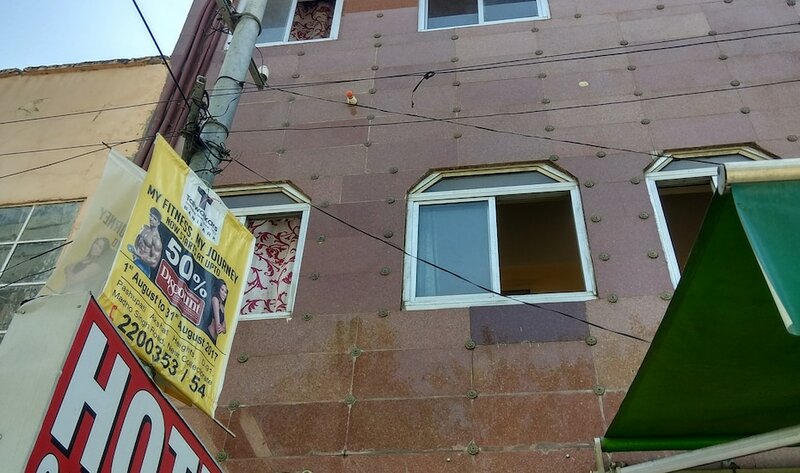 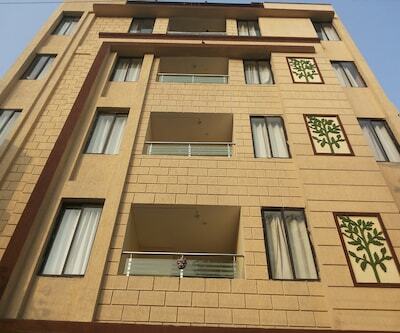 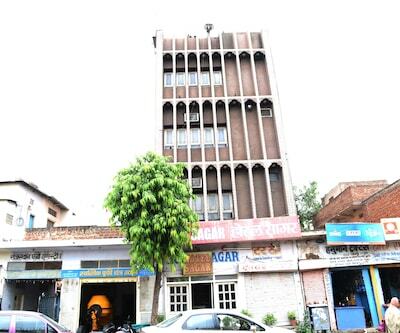 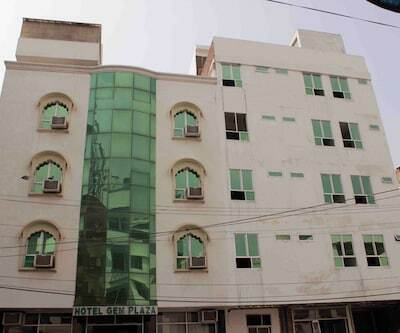 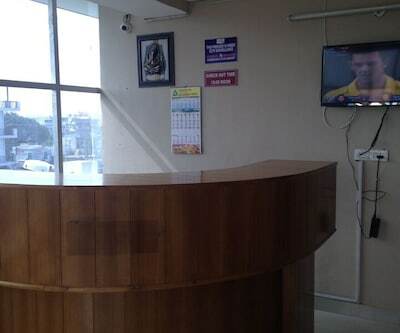 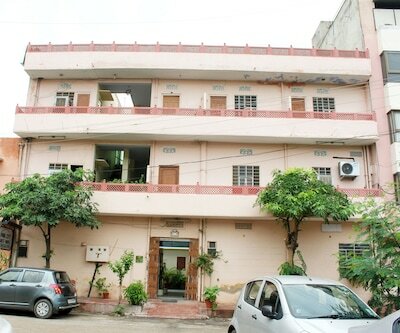 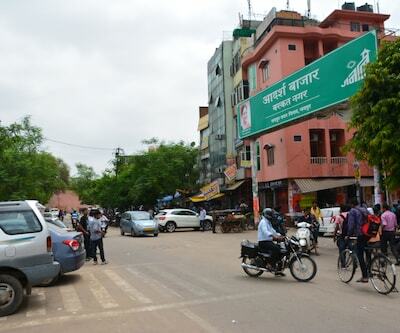 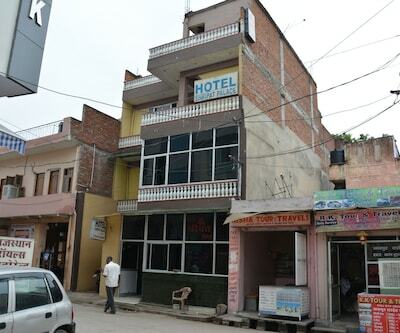 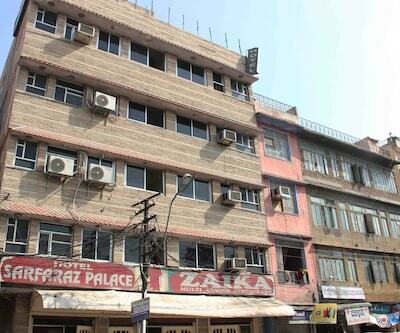 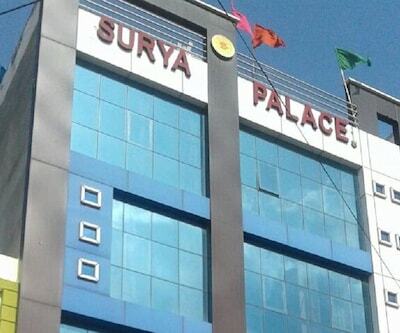 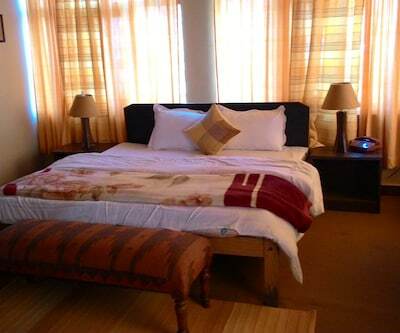 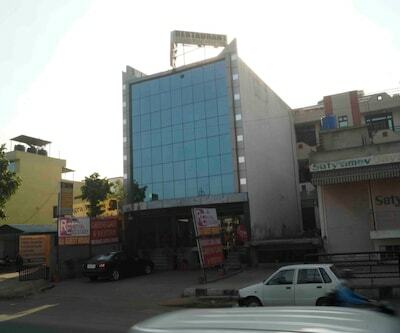 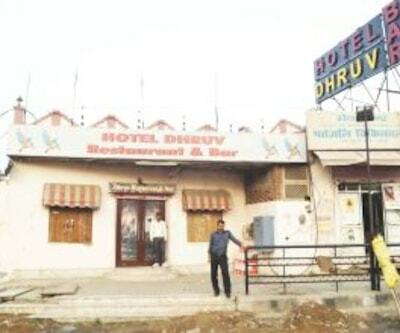 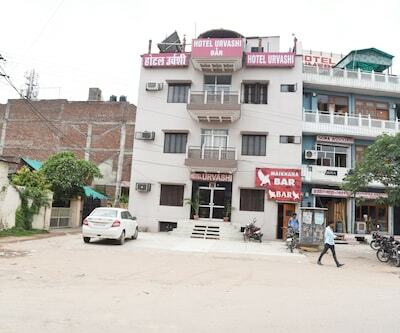 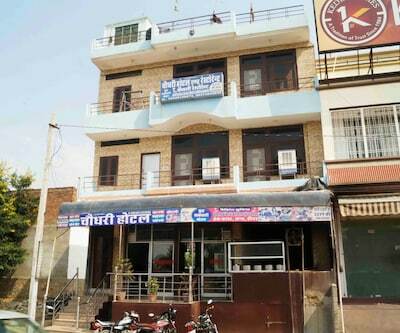 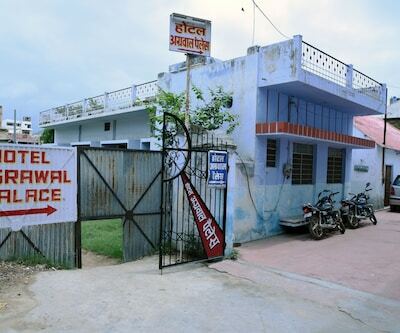 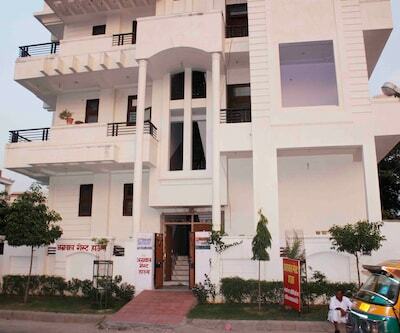 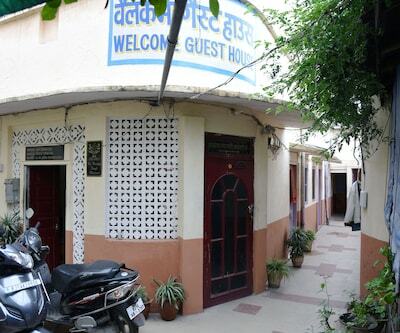 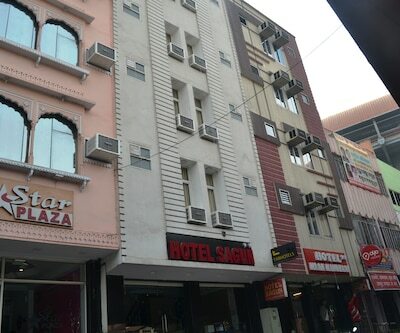 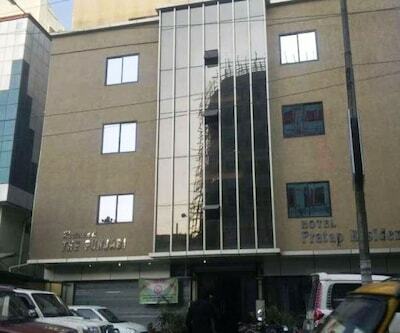 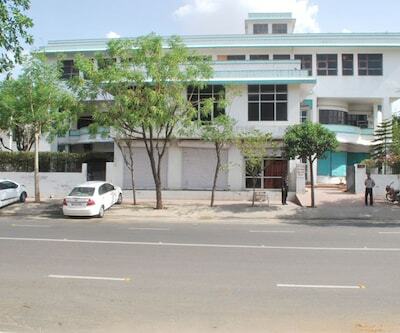 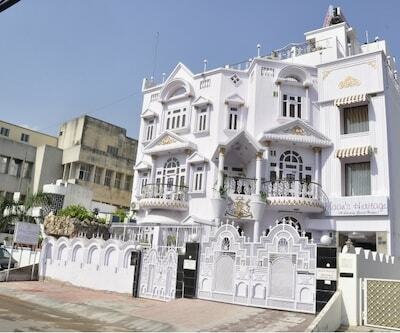 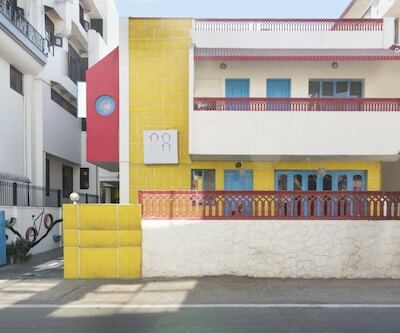 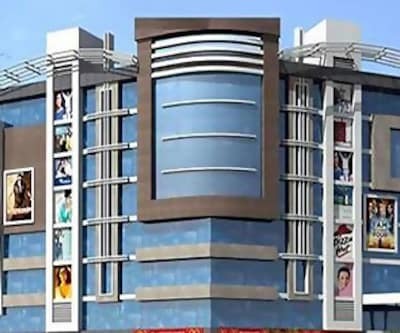 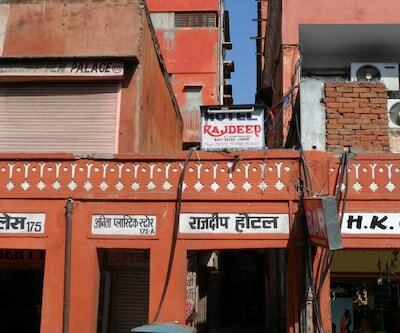 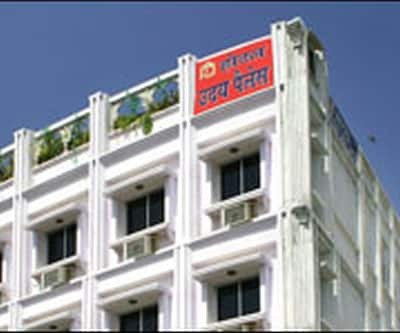 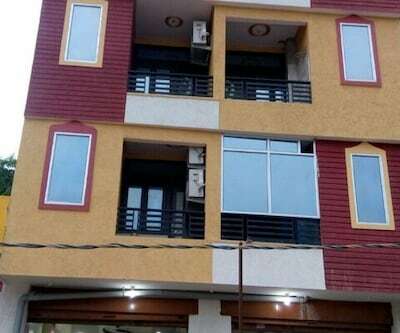 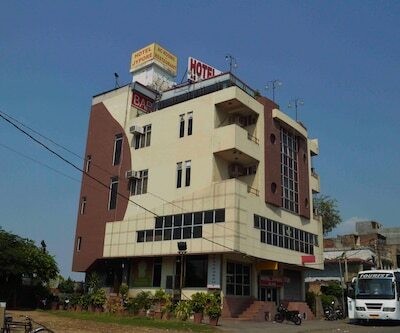 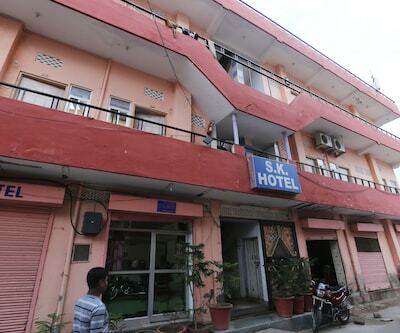 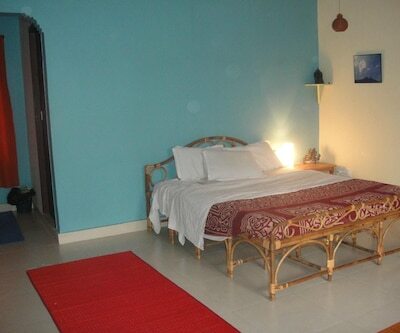 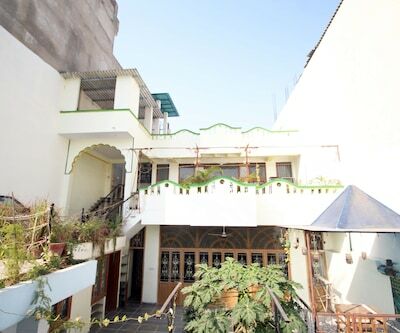 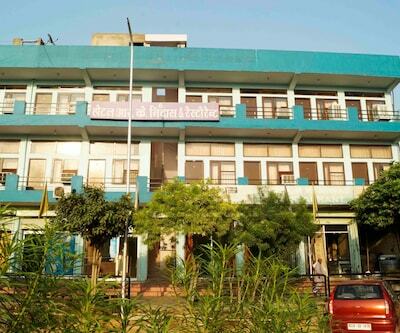 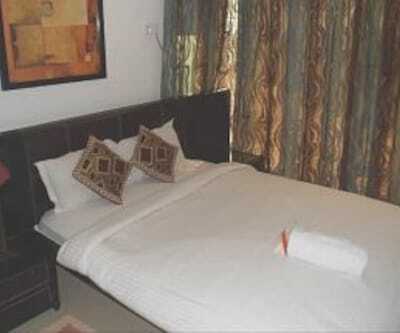 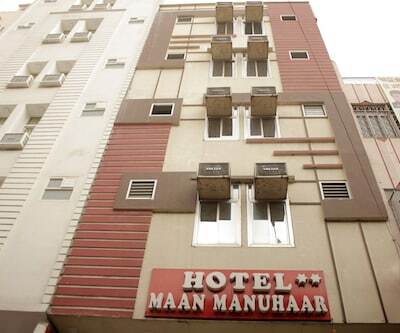 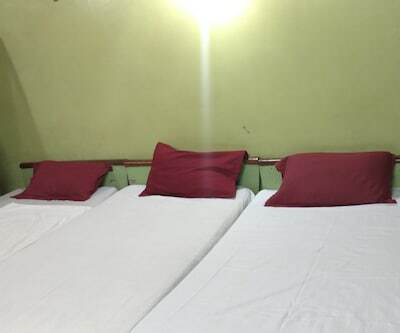 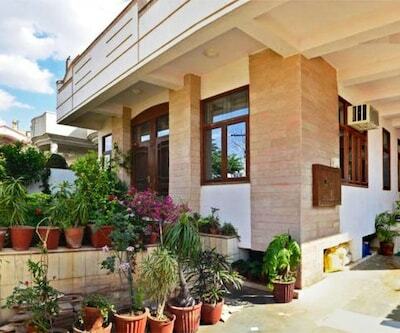 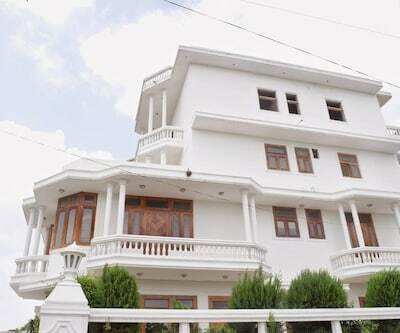 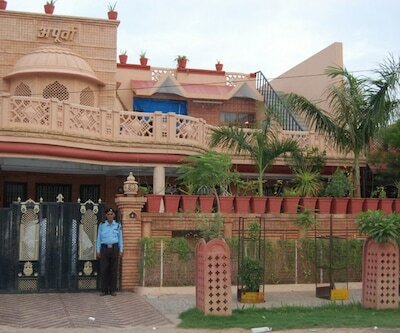 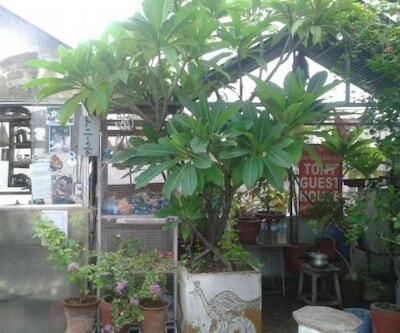 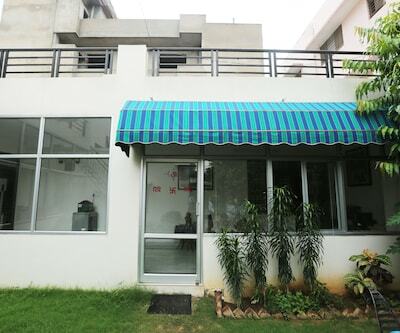 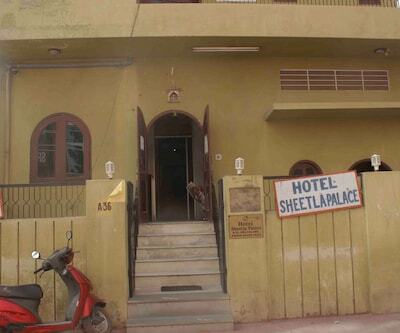 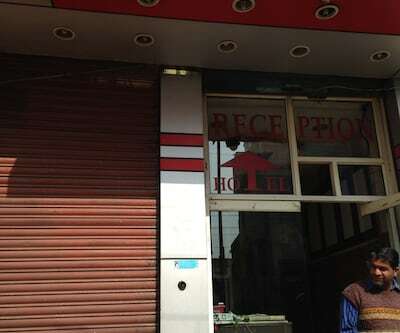 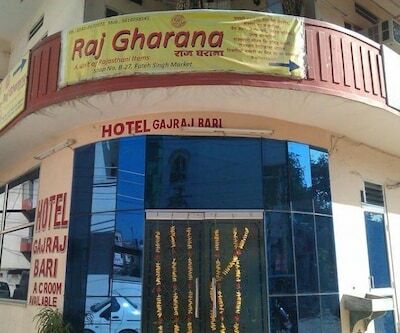 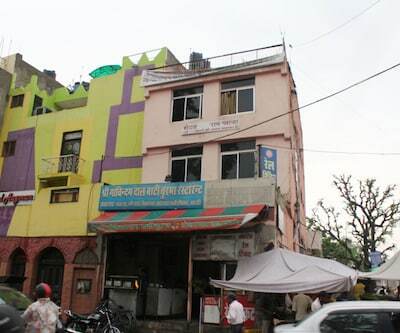 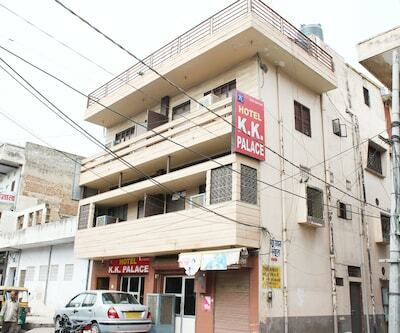 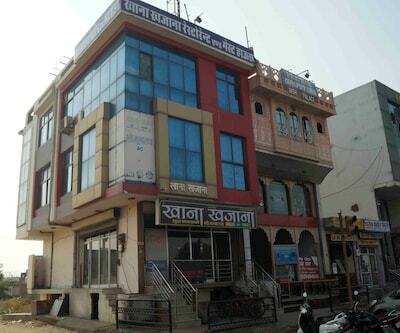 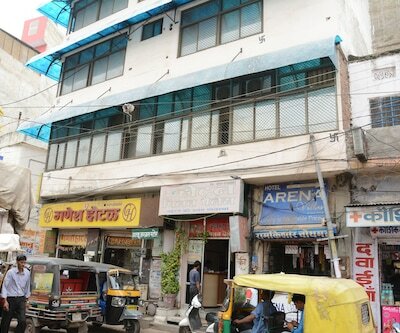 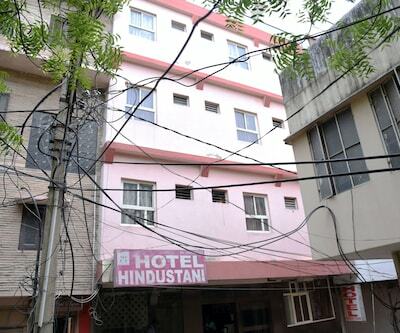 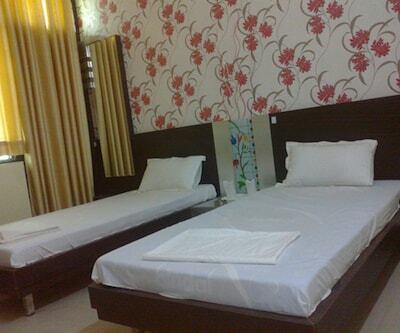 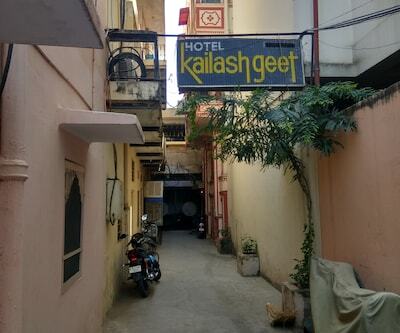 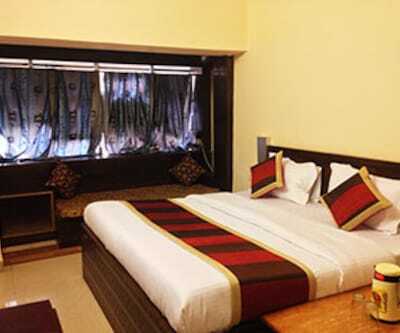 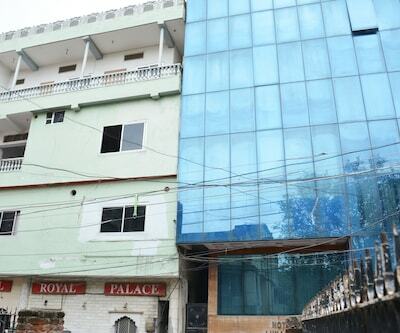 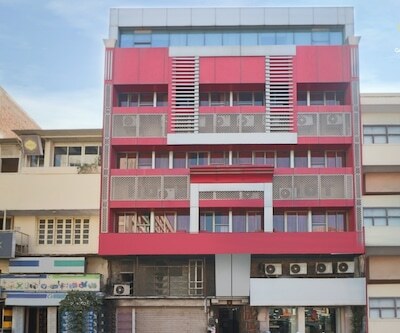 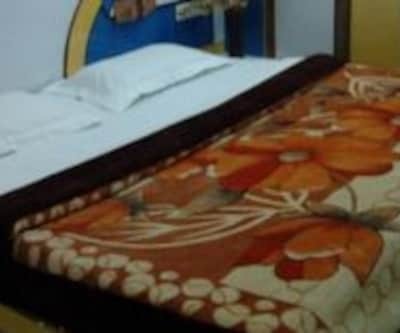 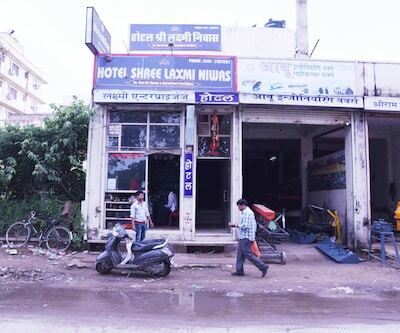 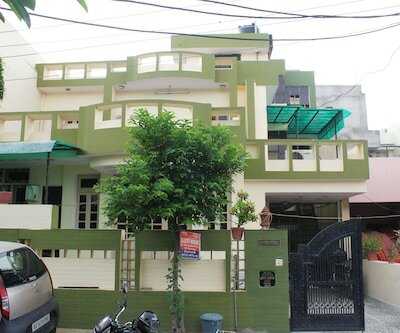 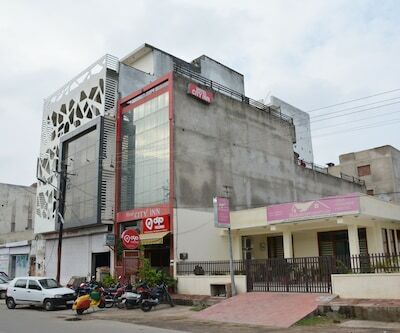 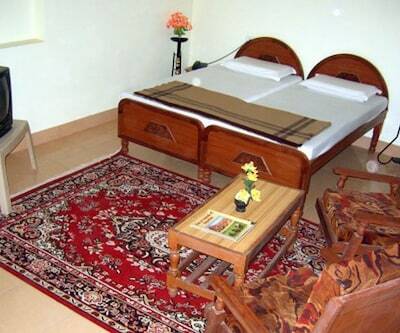 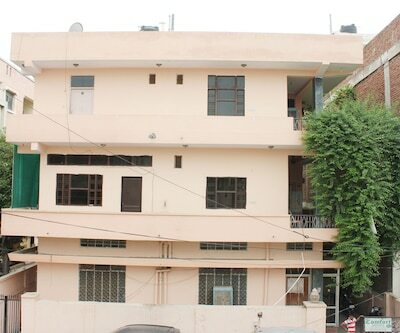 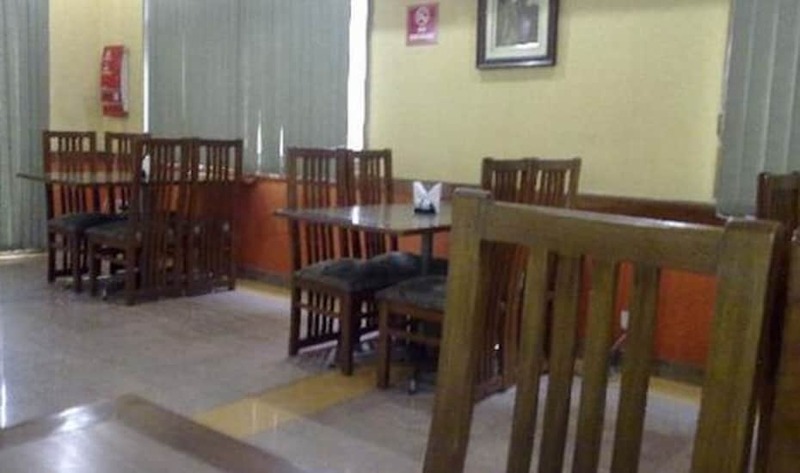 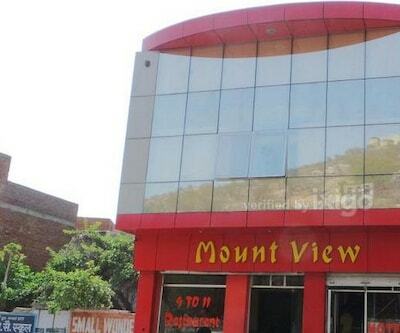 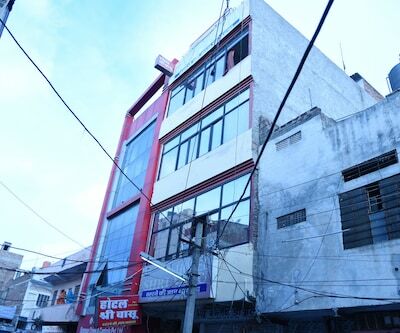 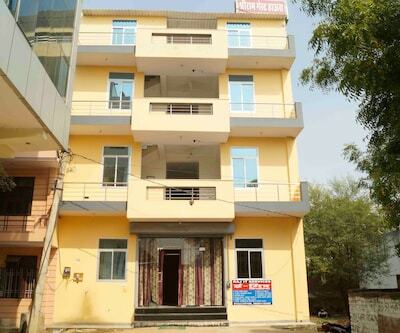 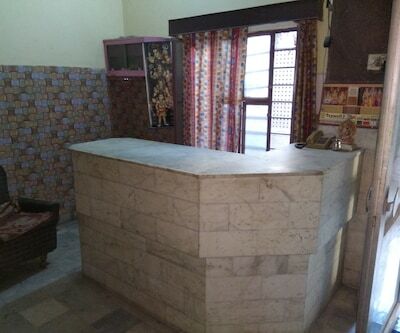 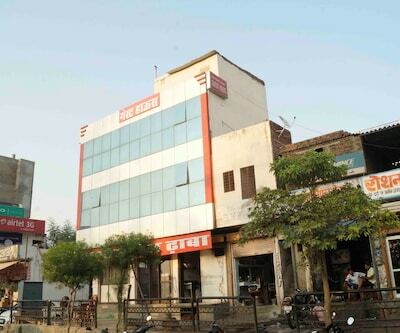 Hotel Dhruv Restaurant Bar is located about Sanganer Railway Station and 5 km away from the Jawahar Circle Garden. 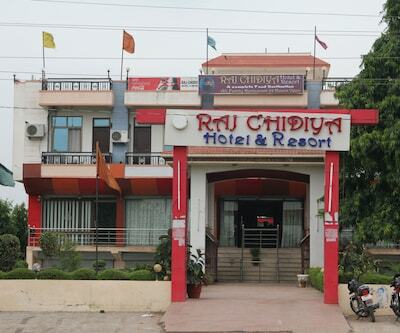 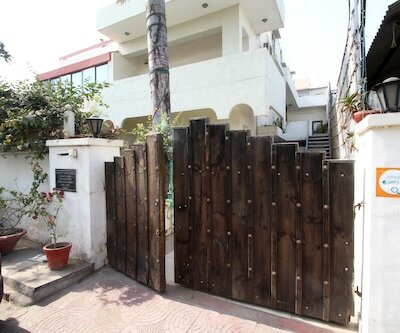 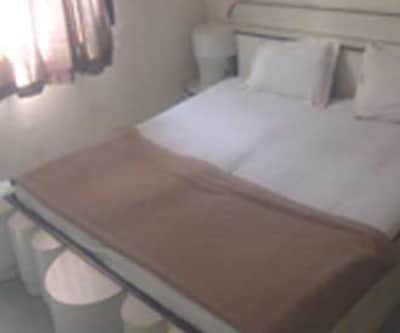 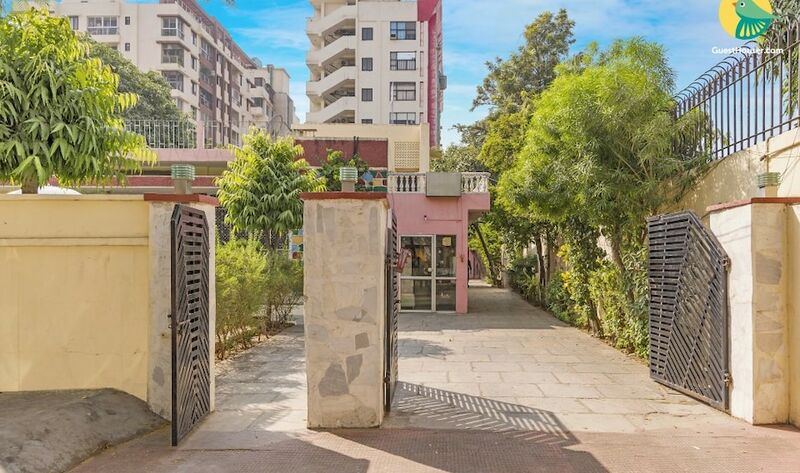 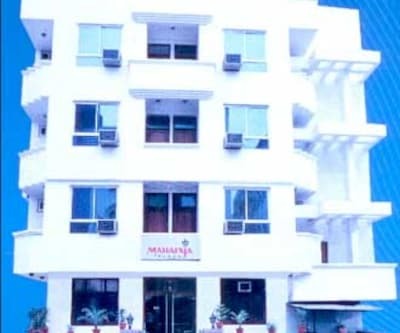 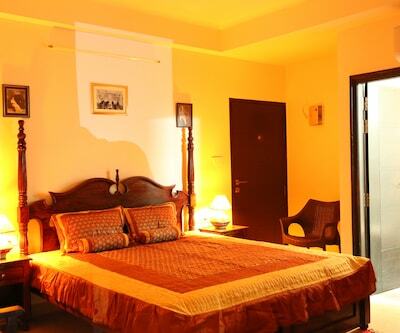 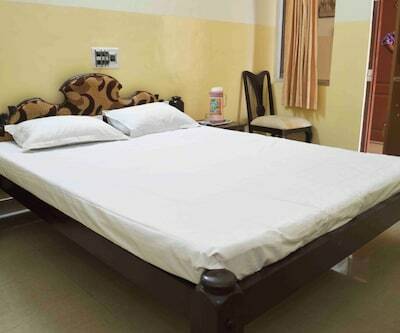 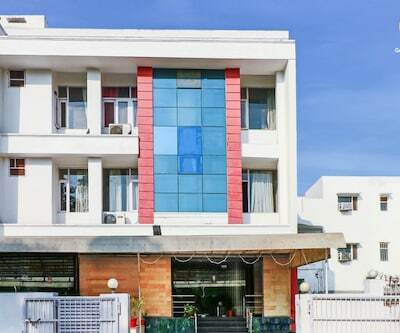 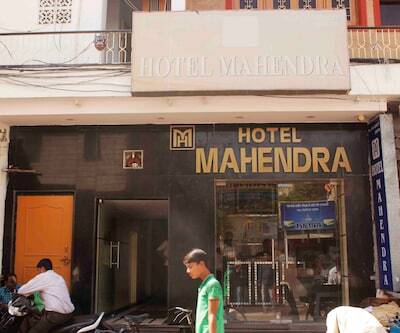 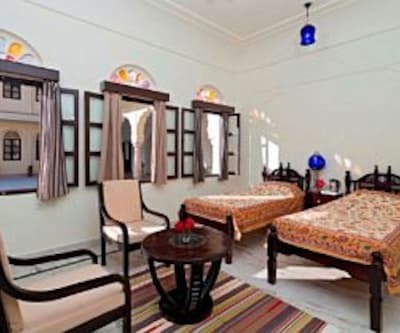 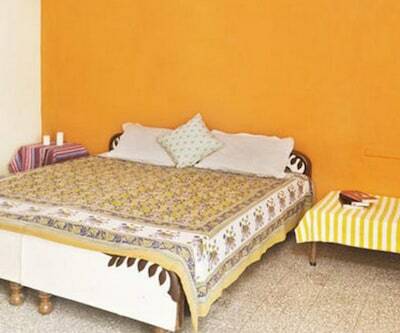 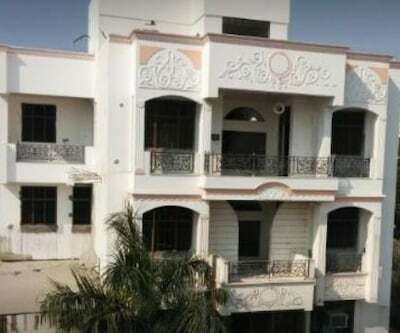 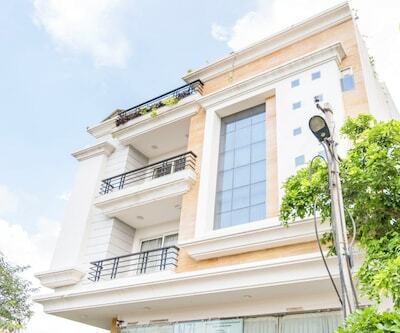 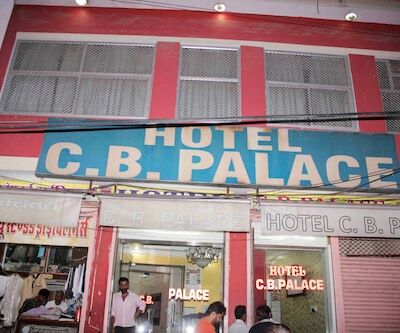 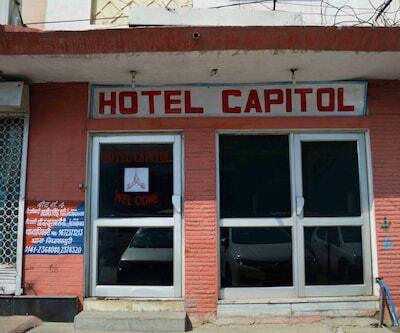 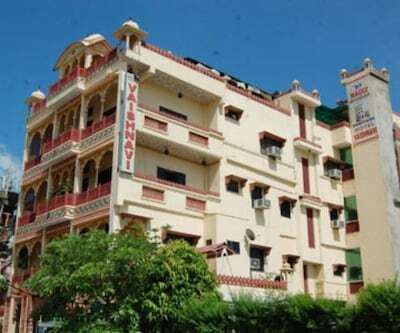 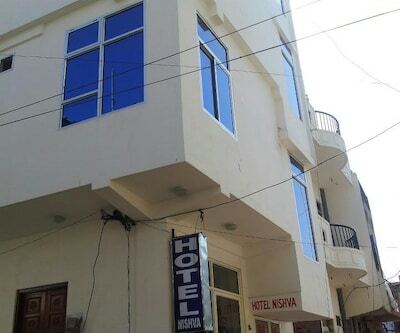 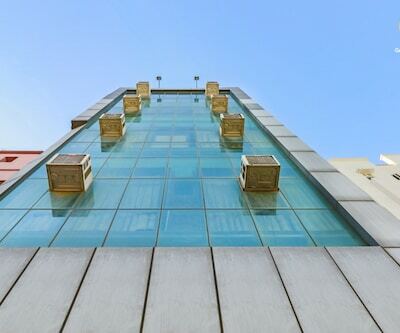 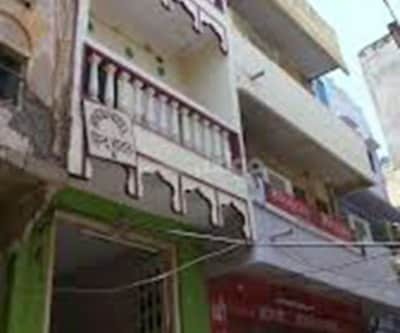 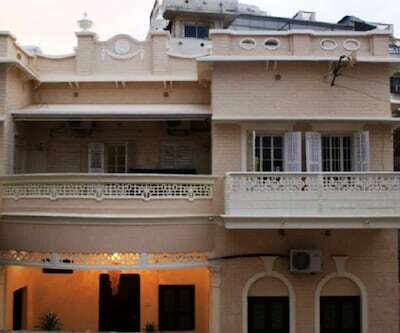 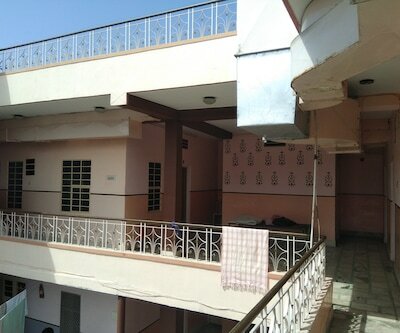 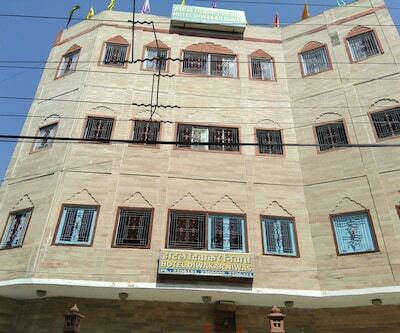 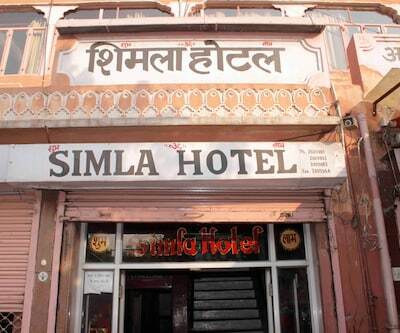 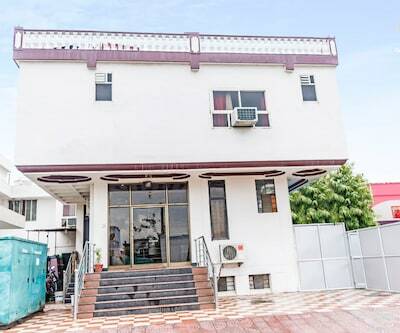 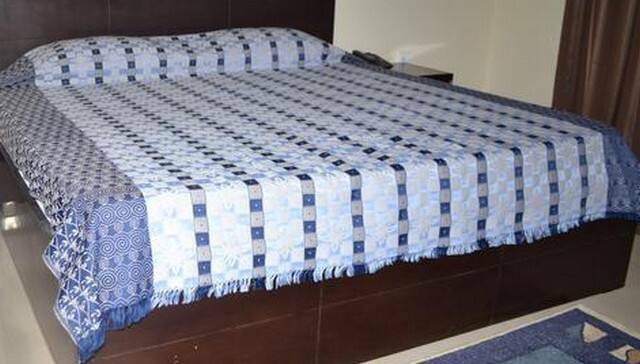 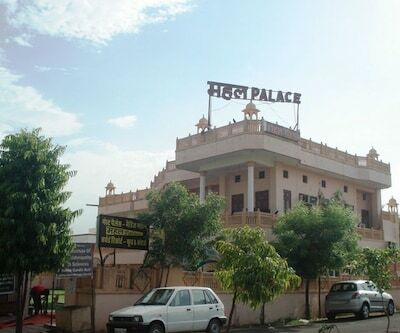 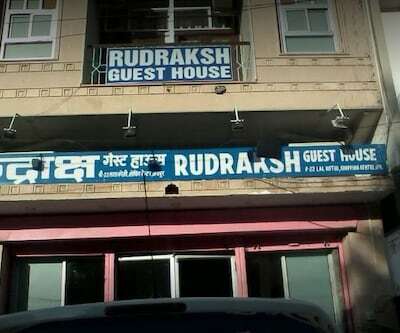 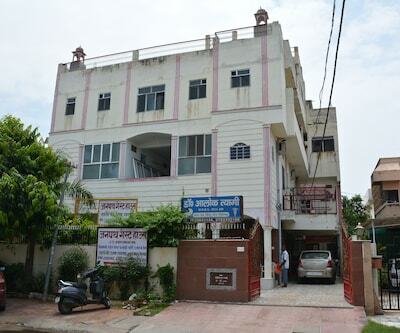 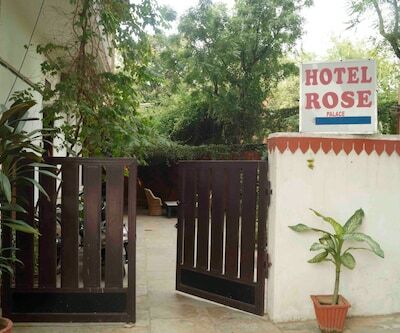 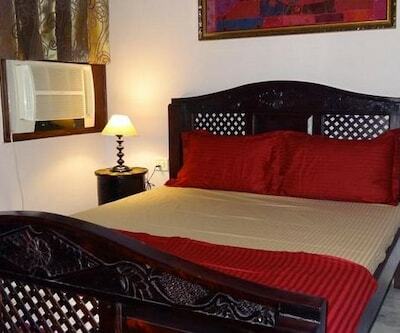 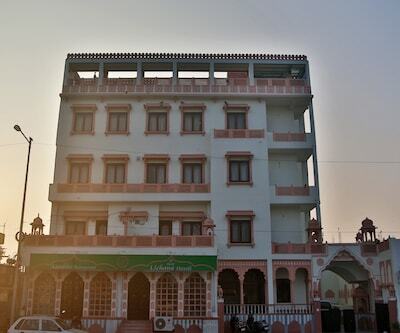 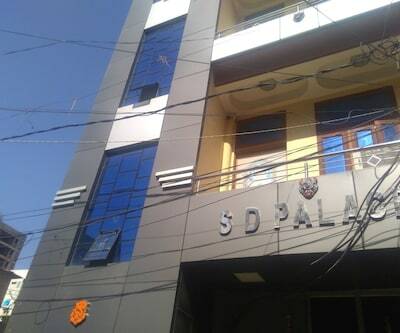 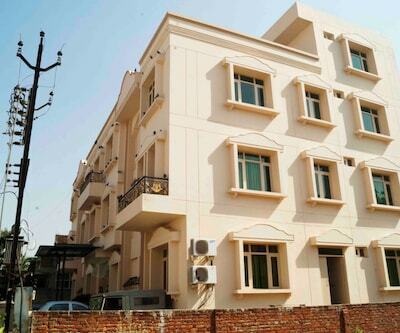 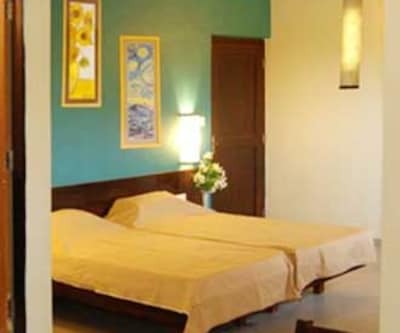 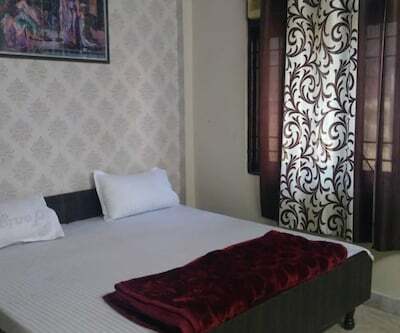 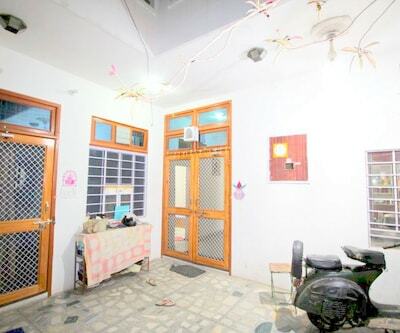 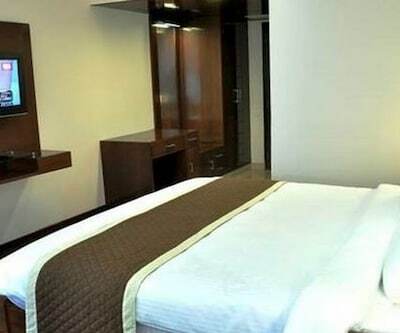 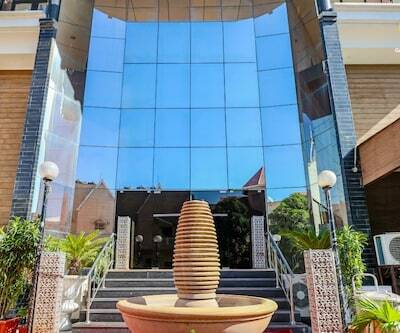 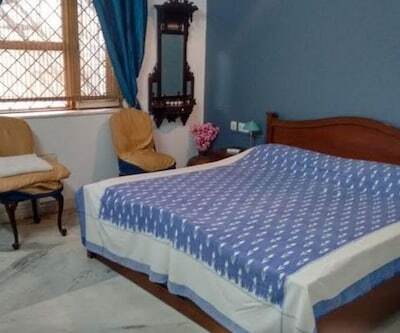 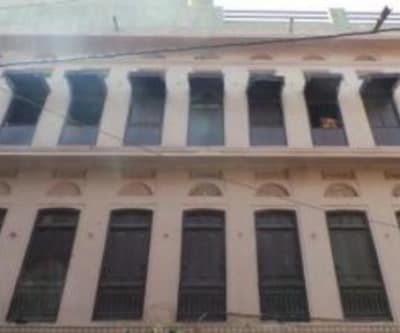 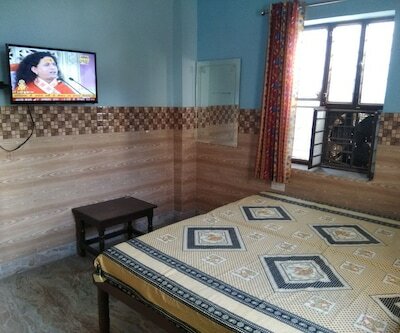 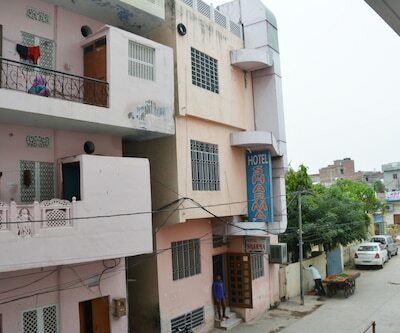 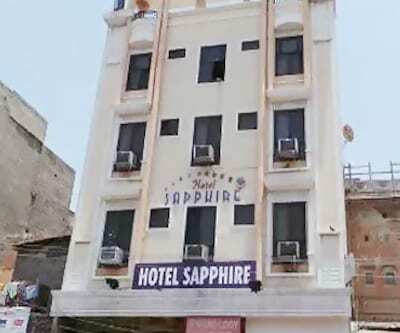 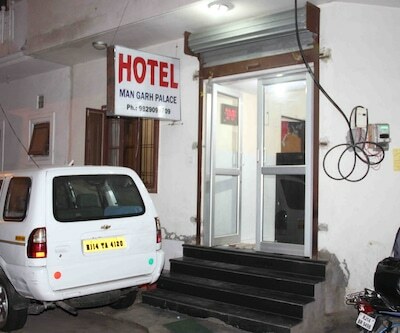 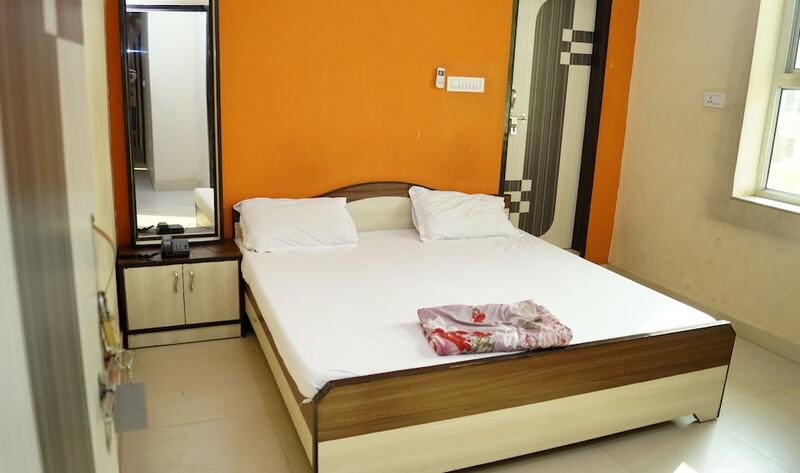 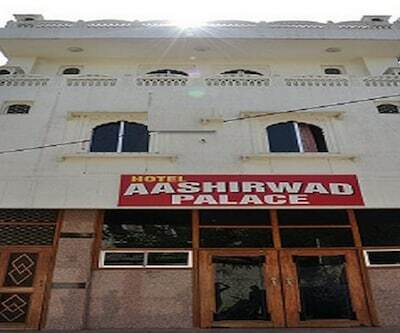 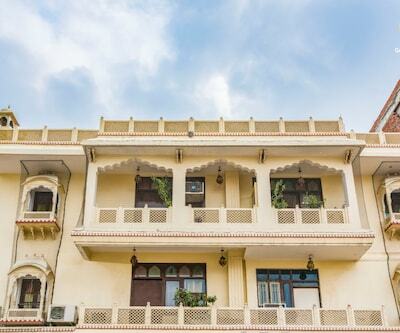 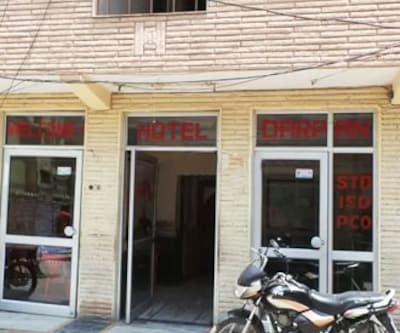 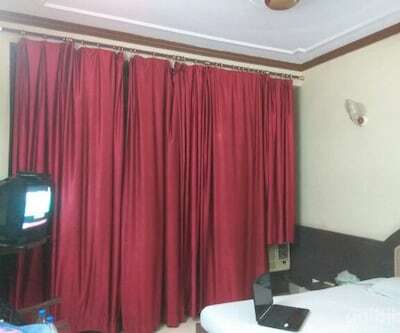 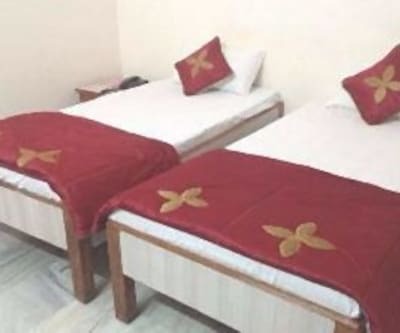 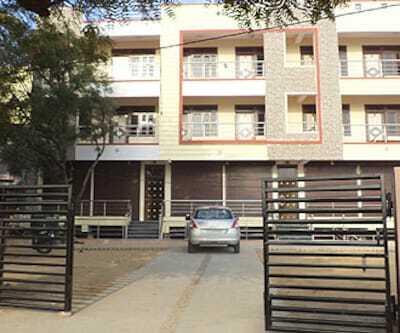 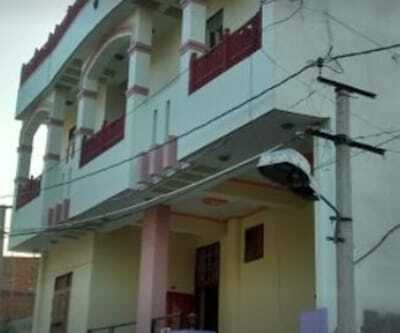 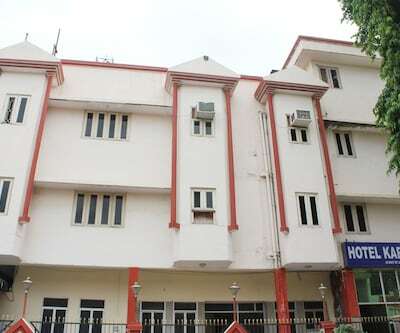 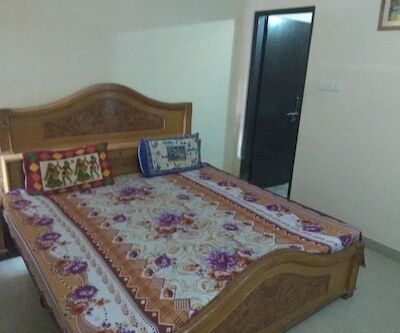 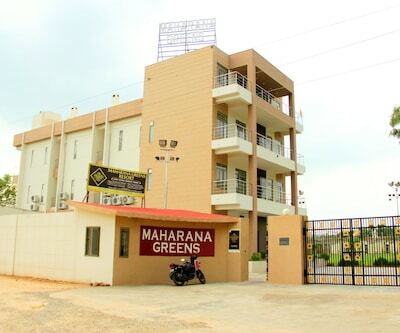 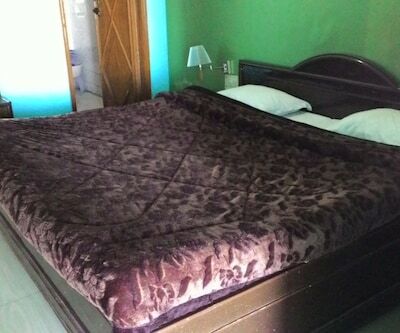 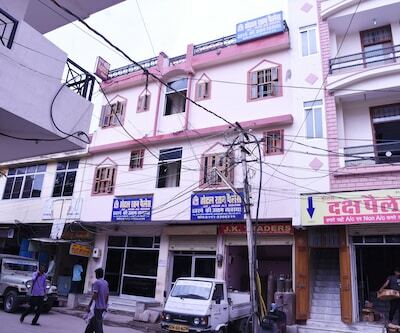 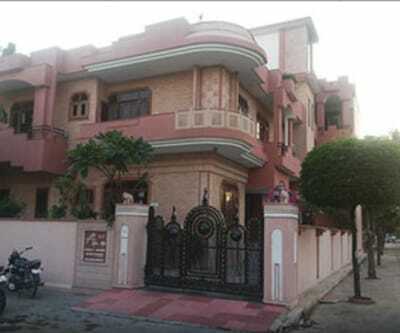 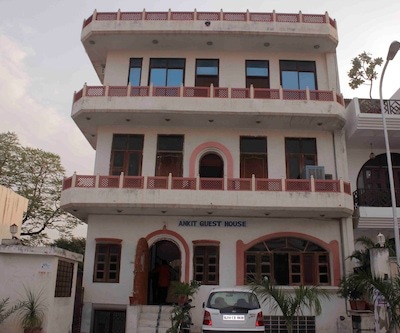 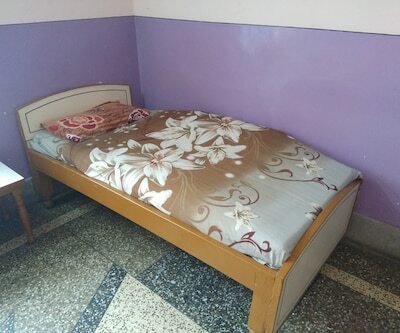 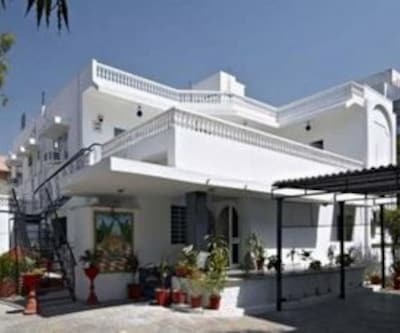 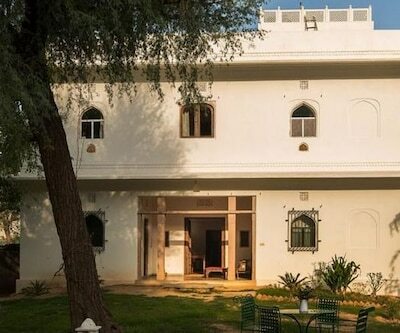 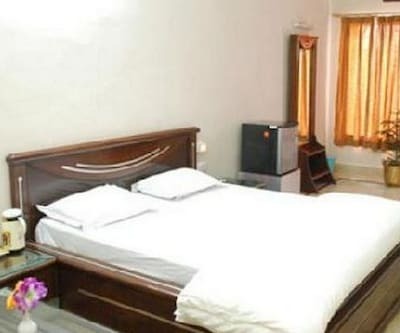 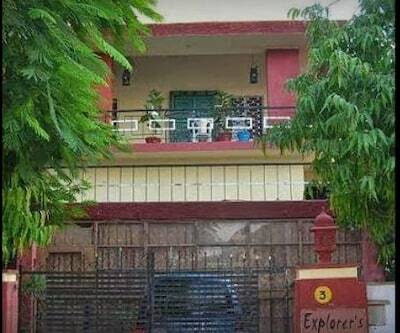 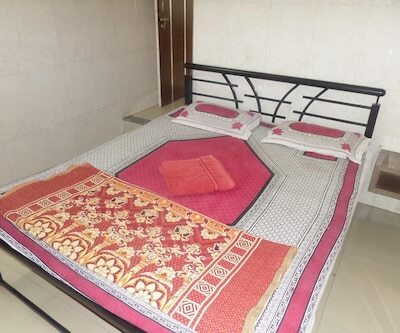 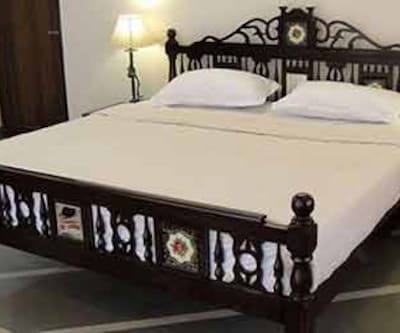 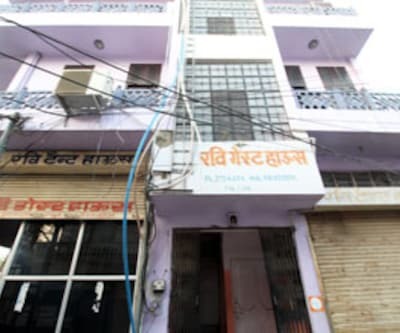 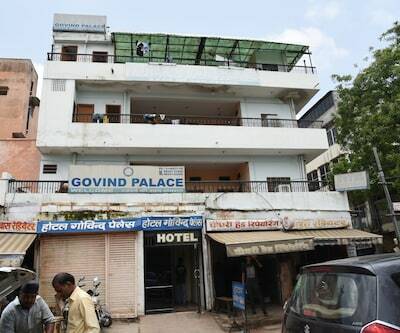 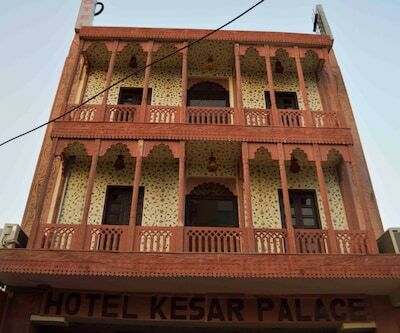 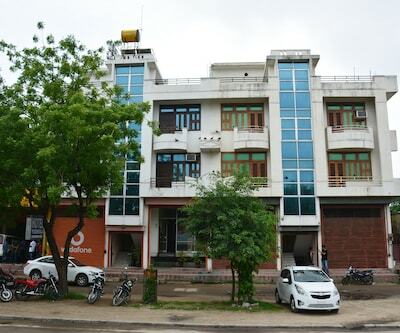 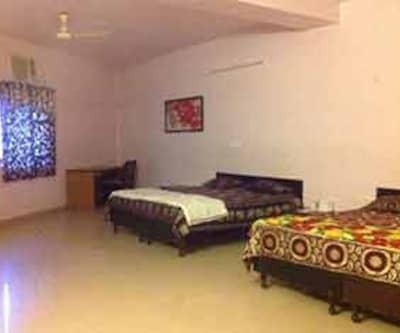 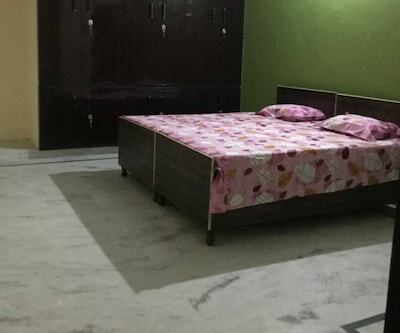 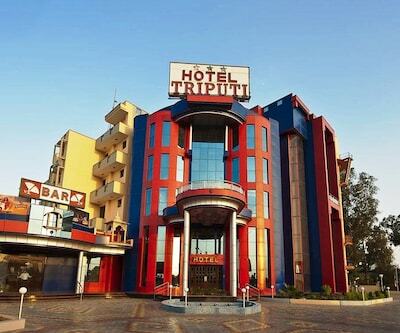 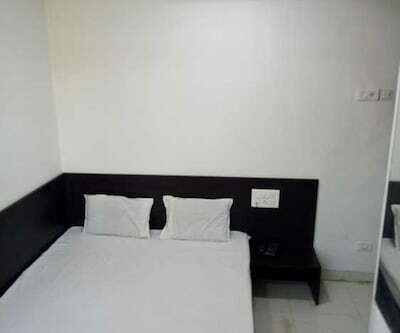 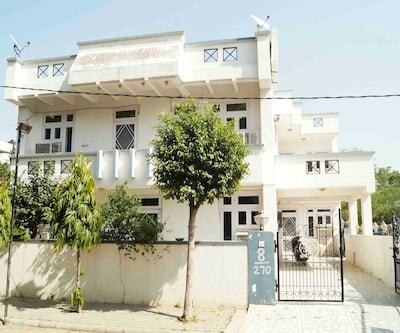 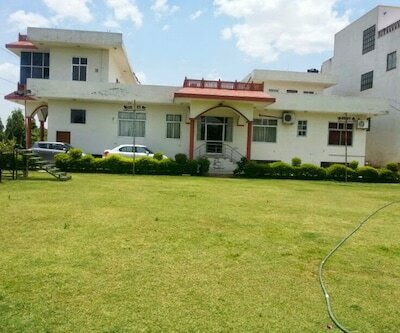 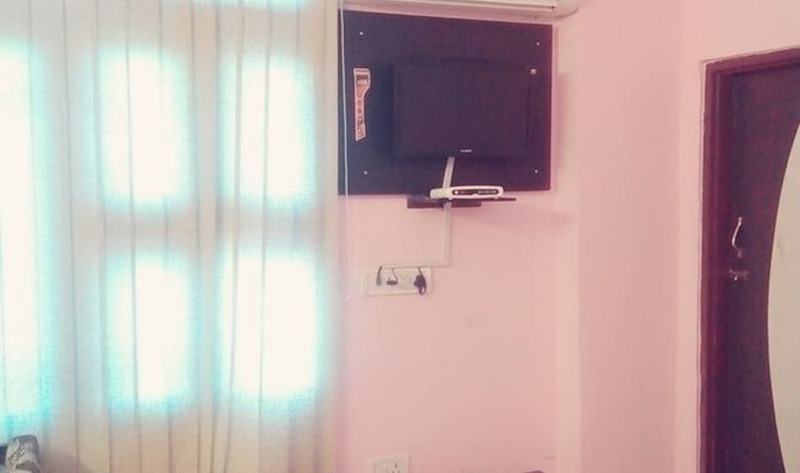 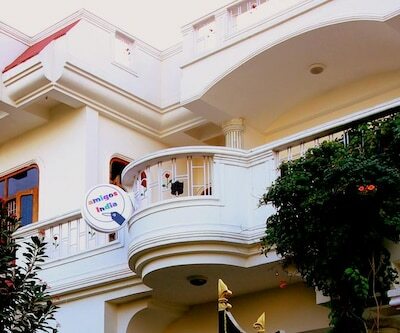 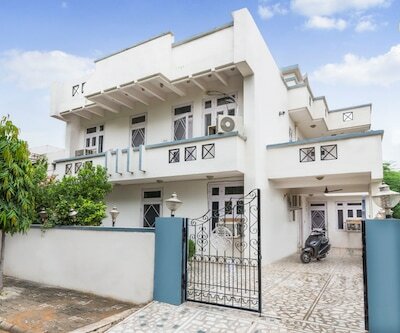 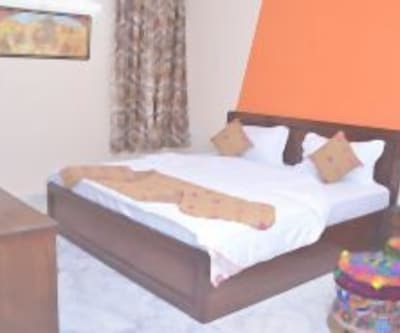 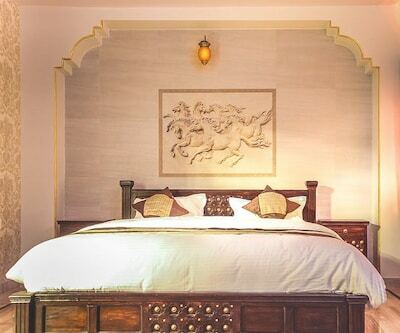 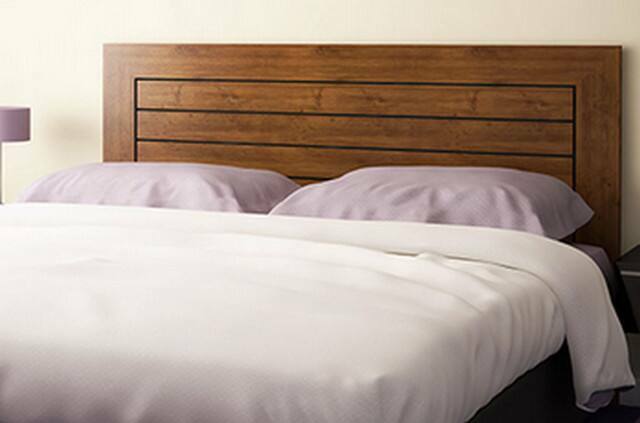 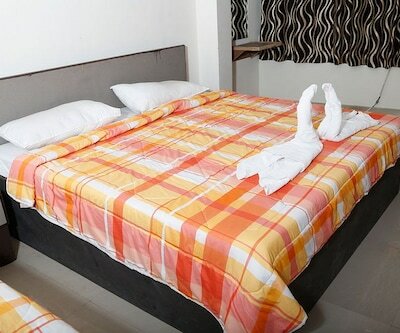 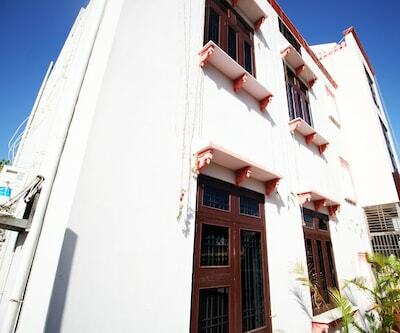 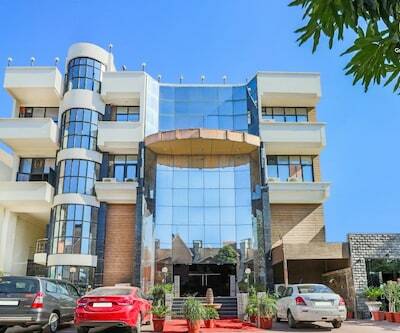 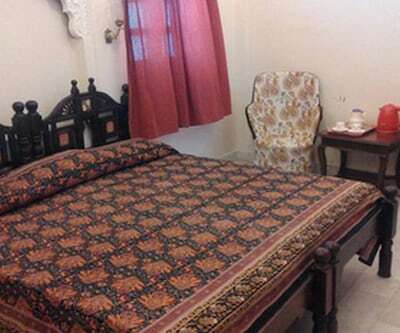 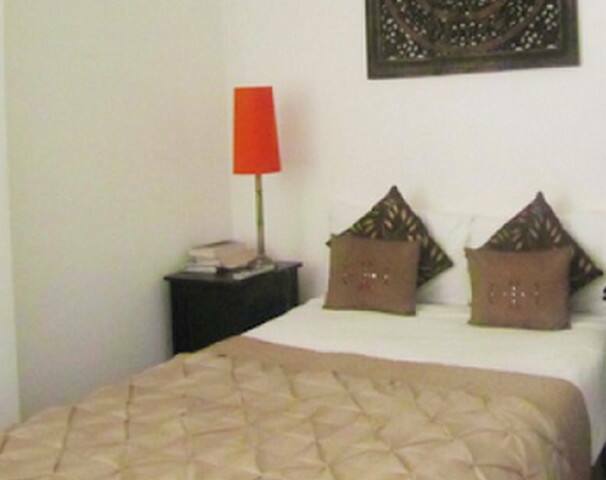 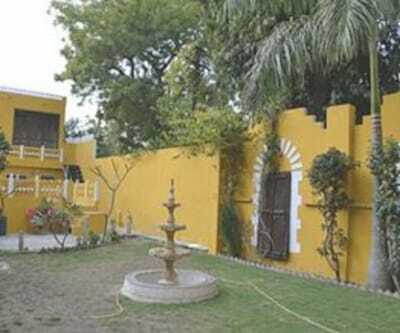 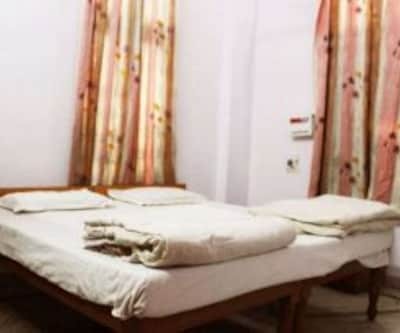 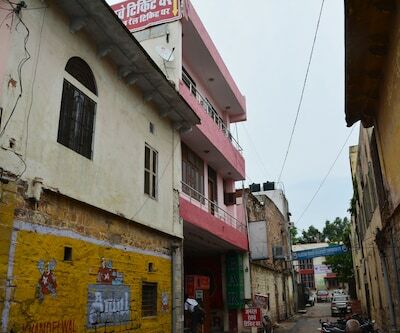 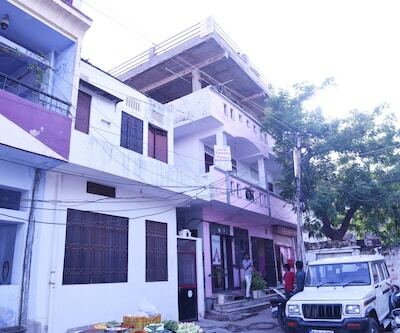 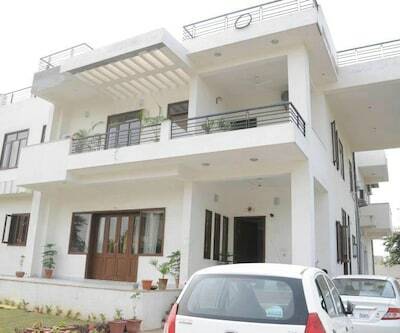 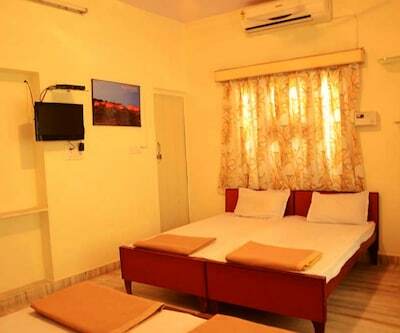 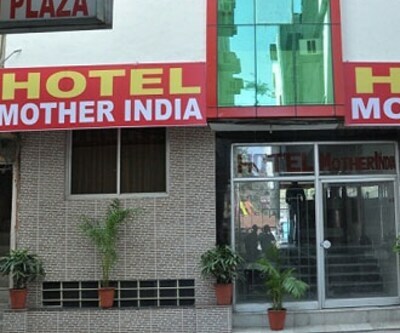 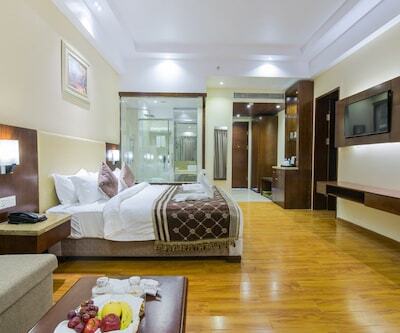 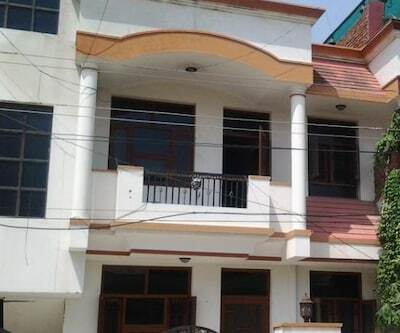 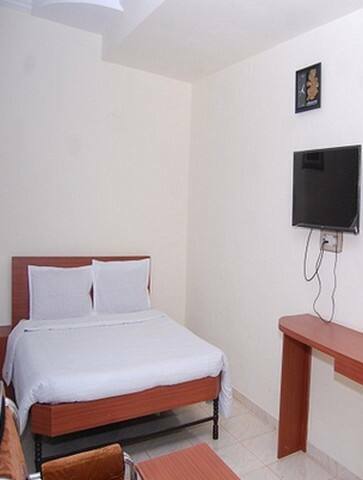 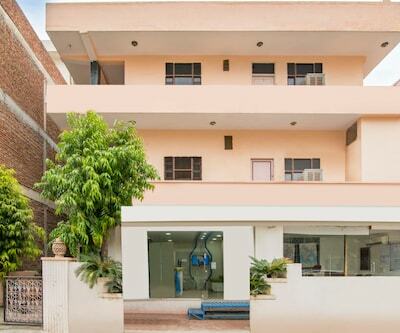 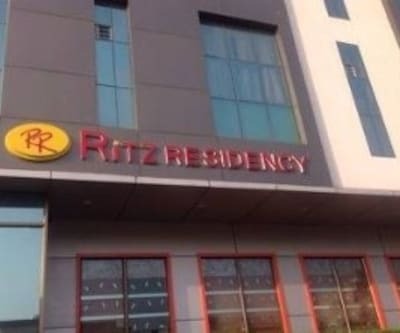 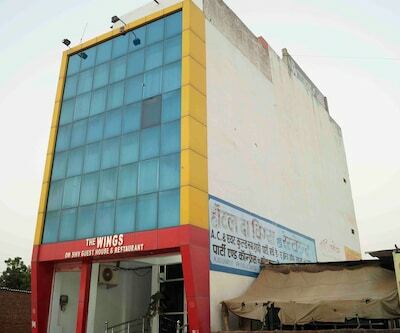 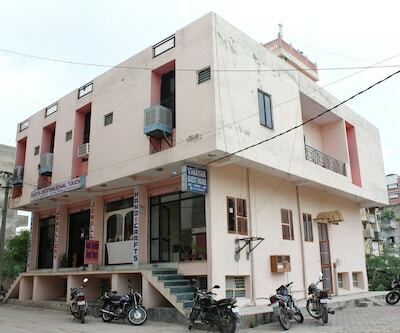 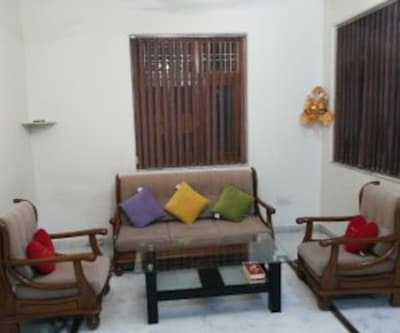 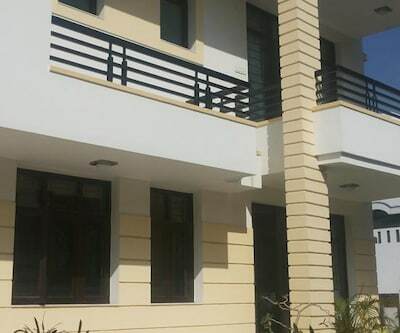 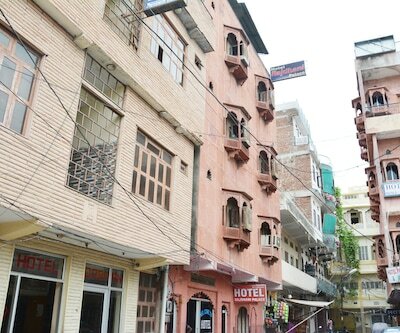 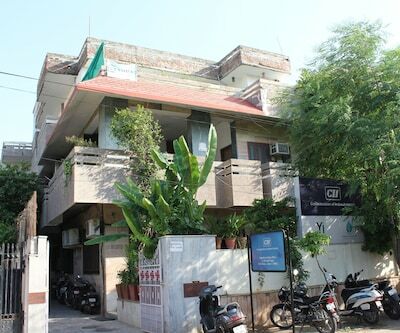 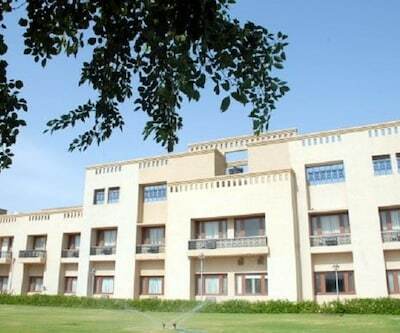 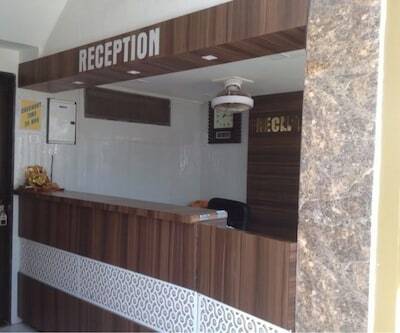 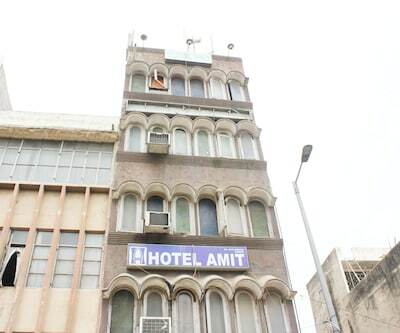 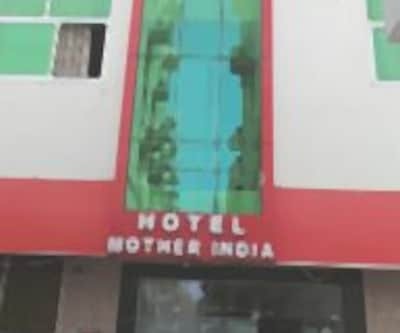 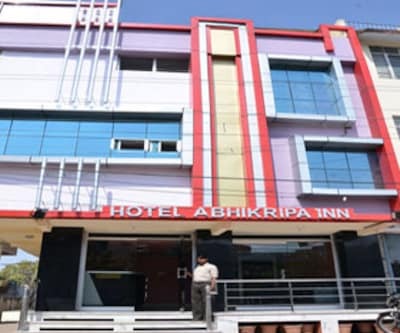 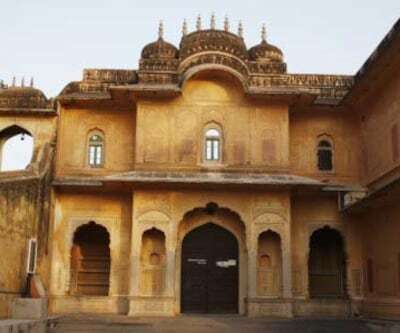 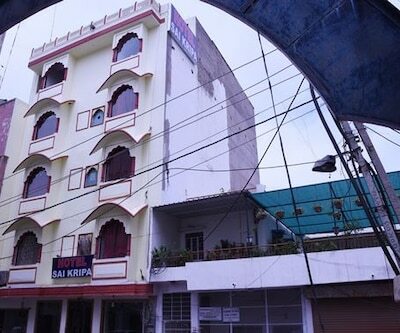 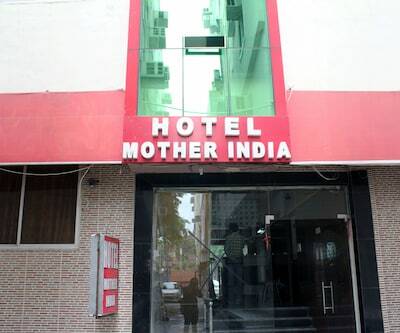 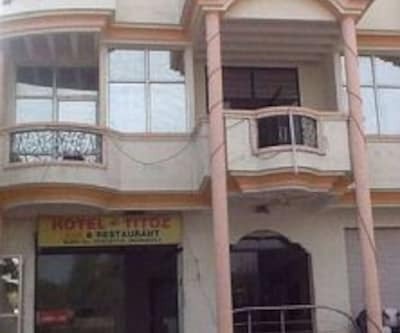 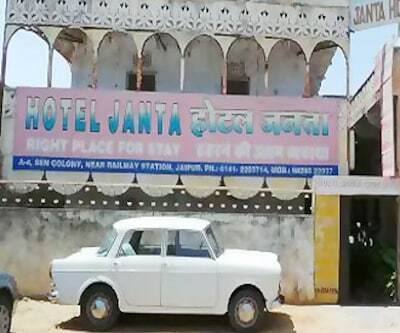 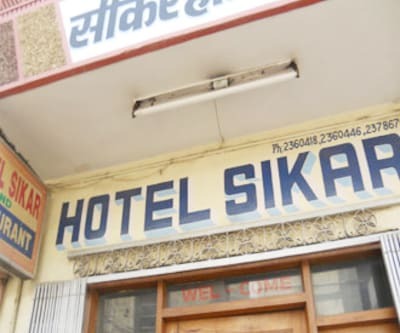 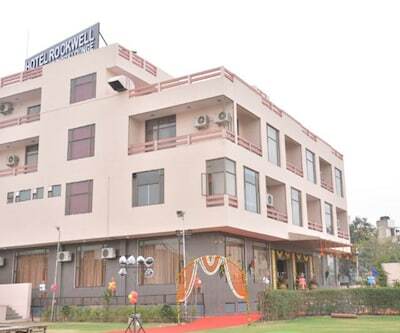 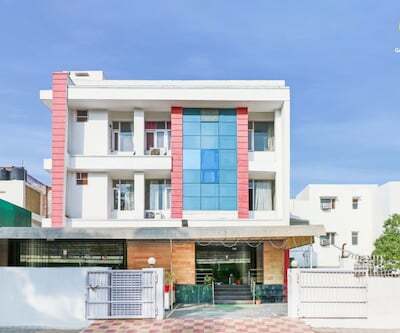 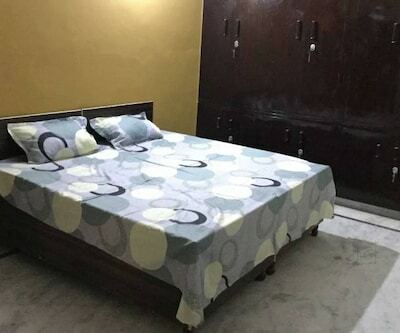 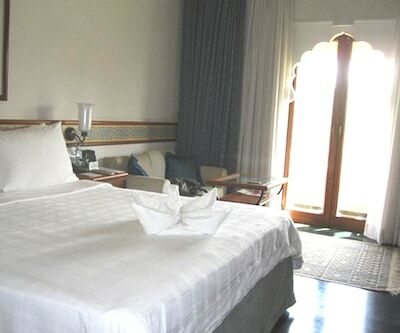 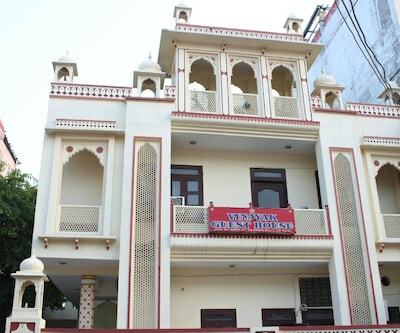 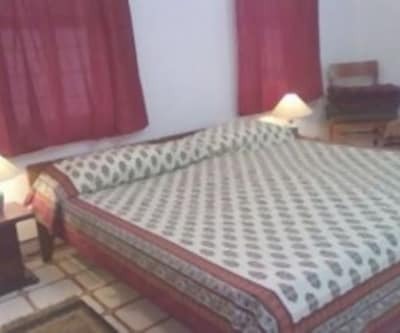 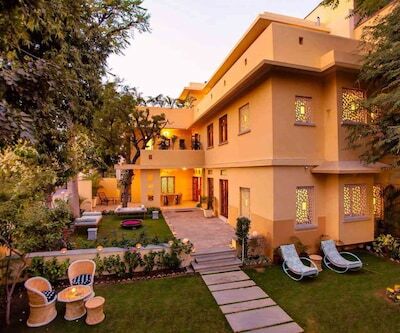 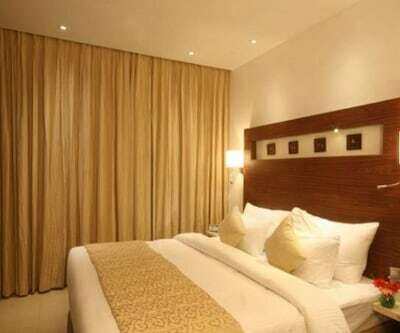 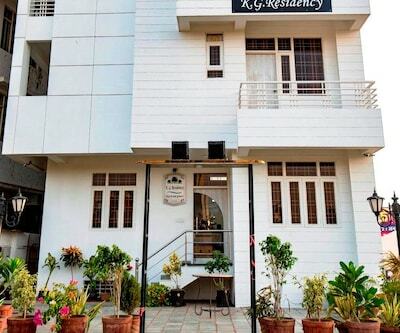 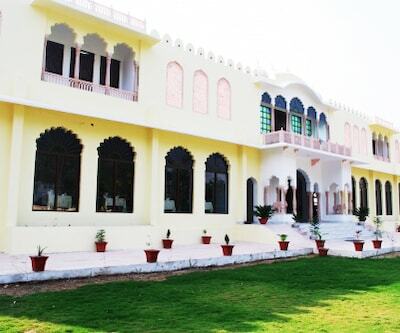 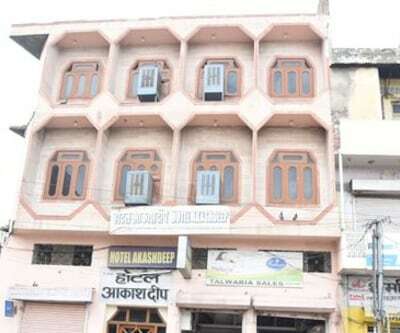 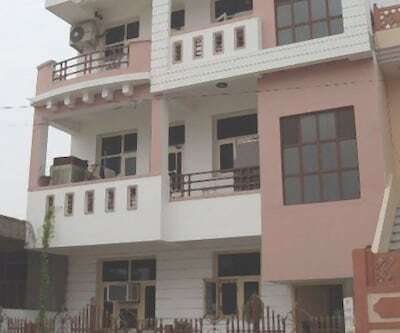 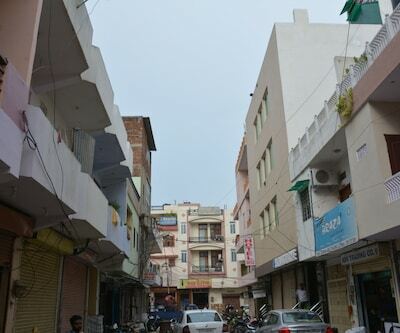 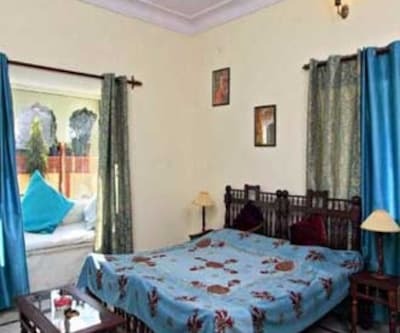 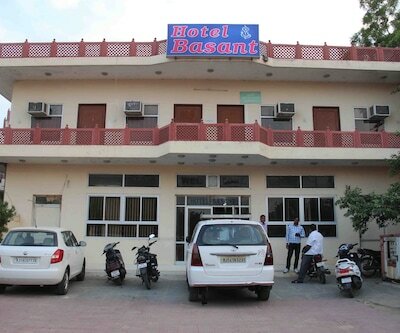 Guests staying at the property are provided with free Wi-Fi connectivity.This hotel in in Jaipur has 16 well-furnished guestrooms equipped with essential amenities that include a makeup mirror, television set, bottled drinking water and wardrobe. 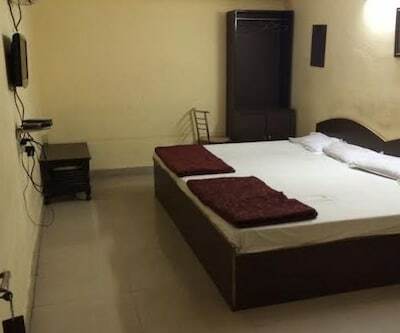 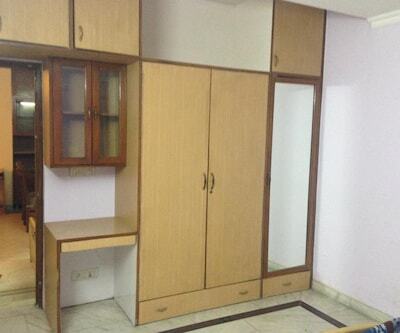 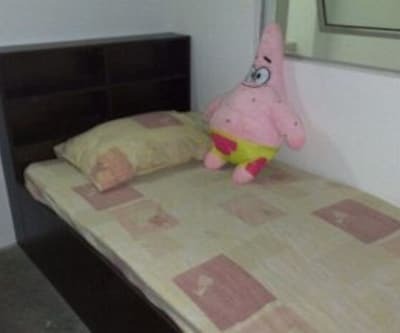 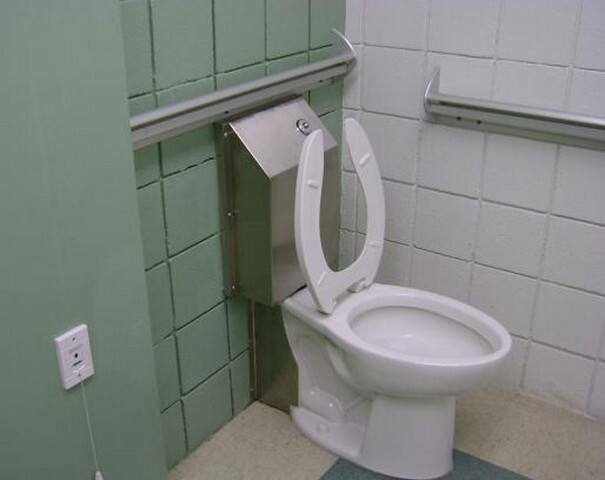 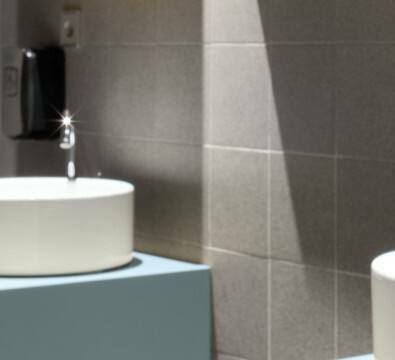 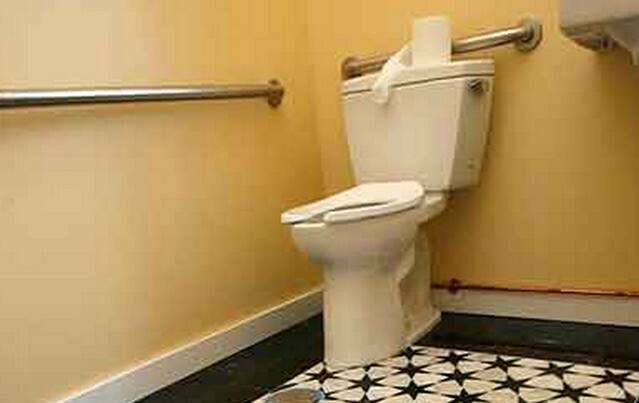 The rooms also have attached bathrooms.